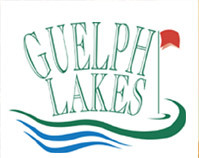 Guelph Lakes provides outstanding service and facilities to host your event from 24 to 144 players. Take advantage of all our amenities; including driving range, practice greens, banquet facilities, carts with windscreens and rain covers, and let our professional staff help you organize your event. Tournament packages start at $41.00/person. 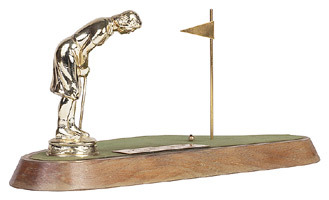 For more information, contact Brian Bard via email, tournaments@guelphlakesgolf.ca, or by phone (519) 822-4222.